With the vast amount of powerful systems presently available for business automation, there is a great opportunity to migrate from legacy systems. These outdated systems were once reliable for business practices, but they have fallen behind as technology continues to grow at an exponential pace. What are some disadvantages of legacy systems? Complicated user interfaces with lack of simplicity and user acceptance. Lack of security, and growing bug issues. Limited view of data, systems, and broad business information. Slow performance, large maintenance costs, and breakdowns that cause downtime. Why is there a need to migrate from legacy systems? Software development is an iterative process that must grow with the business. New systems are more powerful and adaptable than legacy systems. It is easy to migrate to a new system. 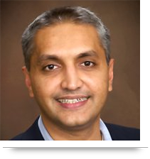 What benefits are offered by legacy system migration? All data is moved to a new system with user-friendly, simplified interfaces. Customized applications help businesses scale, and achieve unique goals and objectives. The use of new technologies provides to high-performance, cost-effective applications. Business intelligence tools and data accessibility empower sound decision-making. At AllianceTek, we gather requirements to ensure all business departments are accounted for and build a development roadmap based those unique business needs. We ensure business processes are scalable, select the best technology for success, and design a high-performance application with simple UI, powerful dashboards, and integration with third-party systems. Our team is experienced in reviewing existing systems and business goals and building new solutions that bring businesses up to speed with the latest technologies. We know the challenges facing legacy systems, and the proper solutions to implement to overcome those problems. We follow an iterative development approach, which enables projects to naturally evolve into a comprehensive solution. We break down projects into small tasks to ensure all bases are covered and request regular client validation to ensure each section of software is built to their exact requirements. This agile development approach allows our team to regularly discuss the project, and collaborate on new ways to deliver more powerful solutions to our clients. 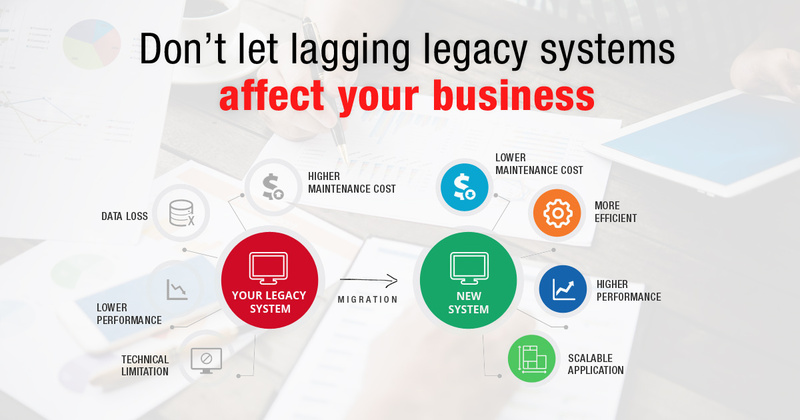 Call us at 484-892-5713 or Contact Us today to further discuss disadvantages of legacy systems, and how your business data can be brought up to speed with a new, customized system.